If you ever thought that games are only for kids to play, we are sorry to break this to you, but you are wrong. And it is not even hard to prove it, as billions of adults play video games, board games, card games and even board-less and card-less games for that matter, while some really got hooked on some really addictive games we already talked about a while ago. But do you still remember a few games to play without a board? Those old, classic ones, that needed your imagination, creativity, cognitive skills, memory, strategy and sometimes just a pen and a piece of paper? Of course you remember them. And of course you are still playing them sometimes, in the car taking you to your road – trip destination, in the mountains cabin you rented with your friends for some holidays winter fun, during an apartment party when all the ones responsible with bringing the board games forgot them back home and so on. So what are the coolest games to play without a board even in adulthood? Sit back, enjoy and relax, as we will present you with ten of them, rules included. And if you know others, bring them on to our attention! 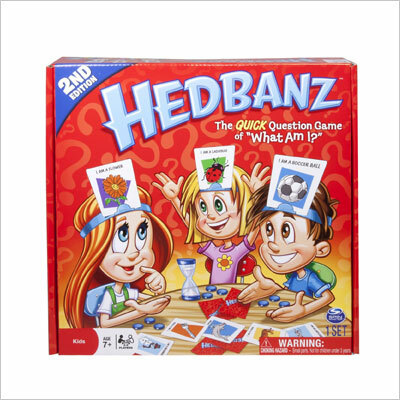 This board – less party game dates back to 1986 – 1987 and is of Russian origin. By the mid nineties it became also very popular in Europe and in the United States. It is a game you may know and play in different variations, as the original formula can suffer changes from one group to the other, even if the principles stay the same. It is a game which is best played with a large number of players. The more, the merrier, actually, as it involves role – playing and fierce debates. You always have a narrator / moderator who supervises the story, but doesn’t actually play. 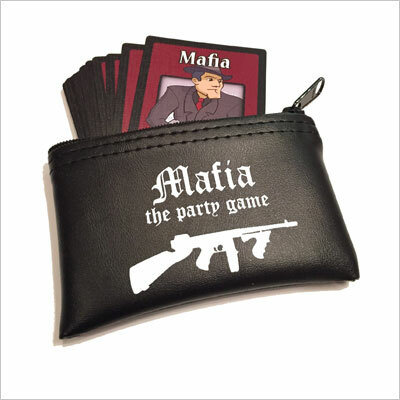 There are two game phases: the Night, when everybody keeps their eyes closed, but the mafioso group chooses and innocent victim which the moderator will announce dead during the day, and the Day phase, when after finding out who died, the other innocents start making assumptions, debates and bring arguments in order to name the killers and lynch them. Usually, among the large innocents group, there are some assigned roles, only the moderator knows about: the Policeman, who tries to find out who the killer is and the Doctor, who tries to protect a player from being killed. In a large group, you draw paper notes that indicate your role. There are innocent people, at least two killers, the doctor and the policeman. Nobody knows about who you are. The moderator starts the game by asking everybody to close their eyes. Then he asks the killers to open theirs and choose a victim among the innocent. This is the moment when the narrator knows who the killers are and they know each – other. Then the killers close their eyes and the moderator asks the Policeman to open his eyes. He should indicate a suspect. If he gets one of the killers, the narrator has to confirm by nodding. If he didn’t get the killer from the first trial, the narrator lets him know and asks him to close his eyes too. The next one to be asked by the moderator to wake up is the Doctor. He should indicate a potential victim to protect. Then he closes his eyes too. When the morning comes, the narrator announces the victim (if the doctor missed the guess and indicated somebody else). Then accusations, detective work, alliances and debates follow. The innocents vote to eliminate one killer they all consider to be guilty. The one with the most accusations reveals his or her identity and leaves the game. The game repeats with other victim every night until the innocents manage to eliminate the killers. The fun part resides in how the moderator tells the story (and some were born for it) and the mechanisms of popular decision making, the lynch mob psychology and the power of argumentation of some. The innocents win if they manage to eliminate all the killers. The mafia wins if they outnumber the innocents by killing and not getting caught. 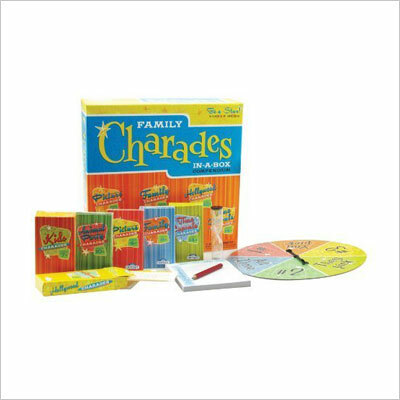 Among the games to play without a board, Charades may be the most popular and most common to large group parties. It is based on peoples’ creativity and skills to mime and mimic concepts, while the rules stay basically the same, no matter how many game alternatives you find. The group divides in two teams who take turns. One team comes up with a secret word or concept they reveal only to one member of the opposite team, while the others are completely oblivious what “the actor” received as task to mime. The actor then has a limited amount of time to mime and physically express to his or her best knowledge and ability the secret word, so the other members of his team guess what it is. The actor is not allowed to speak, show objects in the room or spell the word. He or she has to mime only the meaning of the given word. Some rules allow the actor to use a set of gestures commonly agreed in order to signal antonyms or synonyms of the secret word. The team members are allowed to ask explanatory questions, but the actor can only answer by gestures. A team wins a point if the members managed to guess the secret word in the given time. The teams take turns until all members had the opportunity to be the actor at least once, or until they get bored. Sometimes the easy way is with words, mostly substantives or adjectives, but a fun way to play Charades is to narrow the niche to some well determined concepts, such as Famous People (from Napoleon to Elizabeth Bathory anything works), fictional characters (again, on a scale from Jack Sparrow to Chupacabra it’s only a question of imagination), field – related words (music, movies, technology) and so on. This is a frustrating one, let’s establish that from the beginning, but it can spice – up a party and even make some people never attend again to your events or go in an excursion with you. It is fun and challenging and tests your skills of being focused, have nerves of steel and being very very imaginative. It is mostly a game of improvisation. The leader of the pack chooses a topic and the other ones around have to continue discussing the topic in a relatively coherent manner by asking only questions, no affirmation whatsoever. There are a few other rules that prevent people from using rhetorical questions or “no non-sequitur,” and “no repetition” questions. The last one standing gets to win, as at some point, people will give up on making up questions and still stick to the point of the conversation. This is a different breed of games to play without a board, as it can be played with books, some paper and some pens. And since it is a very fun creative writing exercise, we recommend you to gather your friends and play it as much as you can, especially in those long winter evenings in the mountains or during an informal dinner party at your house. The only mandatory issue about this game is to own or be in the possession of many (and not so popular among your friends) books. The Reader – and the person responsible for supervising the game chooses a book from a pile (preferably one the others haven’t read). He or she only tells and shows the rest of the group, which are The Writers, the title, the cover and the book-jacket description, if it has one. After the Writers heard the title, the summary of the book and saw the cover, they have a limited amount of time to write the first paragraph of the book, using of course, their imagination and the little information they have. After writing the opening of the book, they all pass their papers to the reader who reads them all out loud, finally revealing the original book opening paragraph. 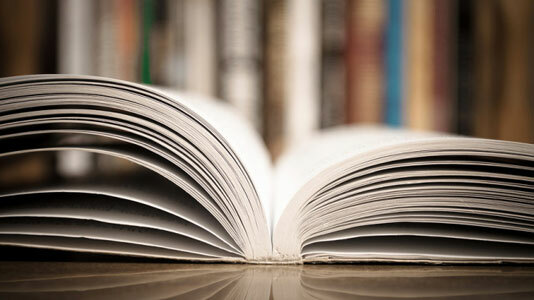 A round is won if the person who wrote a book opening is voted winner by the others for writing the best piece of literature. It can go on a few rounds and the major fun of it is exploring the less known titles in genres as Science Fiction, YA, erotica, you know, something to really entice the writers to funny literary productions. It gets even funnier when people really start using their imagination. This is a good game to play as an ice-breaker when there is a large group of people who don’t know many things about each other and need a way to ease in the atmosphere, especially if they have to spend some time together. It is commonly used in team-buildings, seminars, workshops and training sessions that last longer than a day and the participants should develop enough personal connections in order to later work in teams or participate to debates. Usually, there is a moderator who explains the rules. In a definite time interval all participants have to write on a piece of paper three statements about themselves, with two facts that are the truth and one being a lie. After that, each one reads the three facts and everybody listens. They can also take notes on what they believe to be the lie. Again, the members of the group state which one of each others’ statements was the lie. The winner is the one whose lie was never guessed by the others as being a lie. Of course, there can be more than one winners, but the purpose is to have some laughs and spice up things a bit. If you really want to fool everybody, try constructing your truths in an exaggerated, pompous manner or speak some truths that on an average assumption can pass as lies. For instance, “I graduated MIT top of the class” can be a solid truth but can pass as a lie if you squeeze it in between other statements that have a more “truthful” essence to them. 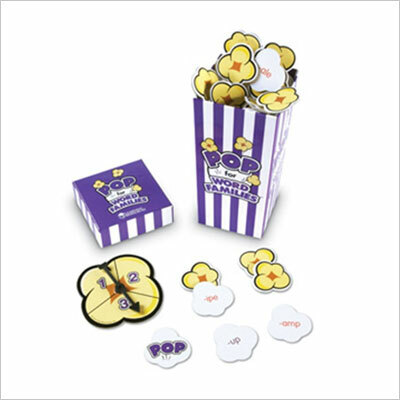 You may know this game as being played differently, but the main feature is that this is a guessing game which can keep large groups entertained, a bit frustrated and with their imagination on fire. Sit down in a circle, so you can all see each other. On a post – it, write “something” (and here you have plenty of choices: food, animals, real or fictional people and characters, colors, trees, whatever you can think of and enters a relatively known category) and stick it on the forehead of the person sitting to your right. That person does the same thing for the person in their right and so on. You’ll have your own post – it too, don’t worry. Besides looking funny with a post – it stuck on your face, the idea is that everybody sees what you are, except for you. Each person tries to then guess who he or she is by asking questions. The group has to answer honestly and using only “Yes” or “No”. One question per person is allowed until a full circle is completed. Everybody should remember his or her personal clues, so when their turn arrives again, to ask the proper question in order to narrow down the choices. If one person guesses what is written on the post – it leaves the game. The games goes on until there is one person left who didn’t guess at all who he or she is. It’s more like trying not to lose, but it’s fun anyway, especially when on your post – it your friend graced you with the label of “Che Guevara”, “Liverwurst” or “Cthulhu”. 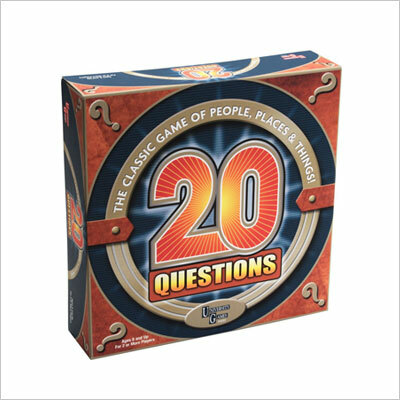 Who am I is based generally on the more popular 20 Questions party game, but this latter lacks the fun and frustration of having people look at you in funny ways for what is on your fore-head post – it, while you’re trying to guess the products of the others’ sick humor. In a group, a person thinks about “something”. Usually, it can fall into the broad categories of “animal”, “vegetal”, “mineral”, “person”, “place” or “thing” and this is the only clue that person reveals to the group. They all then take turns and try to guess the “secret” by asking no more than 20 questions. 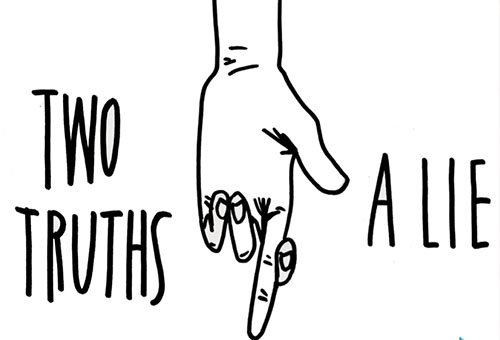 The person is allowed only to answer truthfully with “Yes” or “No” without giving other details. Wins the one who managed to guess the secret word in under 20 questions or, as sometimes happen, the ones to gets the answer right away without asking anything. It’s rare, but powerful insights and funny lucky breaks have been seen before. 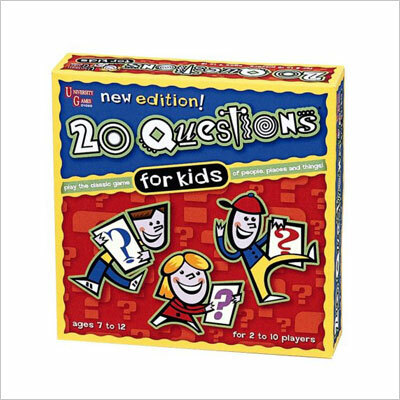 Sometimes you can play the same game by giving a supplemental clue after each person asked the question in order to speed things up a bit, as to narrow a very large category to one small item sometimes may take more than just 20 questions. So after a round is finished, the person holding the secret can add to the description of “place” the clue “People in that place speak Spanish”. Get in a circle together and pick the “Starter”. This person will start a sentence that usually goes like this: “I went to the market and bough a…..” (anything that can be bought, by say it’s a Tuna Can). The one that comes next has to say everything again and add his or her own product. For instance “I went to the market and bough a tuna can and milk”. The one that comes next has to remember and say in the exact same order what the previous people said and add another item to the list. The problem is that at some point, somebody has to remember a very long list of products mentioned before. If somebody skips an aforementioned item or mixes the order of items, leaves the game. It ends when there is only one standing. Evidently, wins the one who manages to repeat correctly all the items memorized, in their order. This is another one in the group guessing games to play without a board. It’s a hybrid of 20 Questions and Who am I, but the rules differ and if before we had each one for himself and the ruler above all, now you’ll have the Guesser facing the crowd routine. It’s easy and fun and it can be played by small groups, as well as large ones. Works well as an ice – breaker too without getting into too many personal details like Two Truths and a Lie. It is a hard exercise, as sometimes it’s hard to keep the balance between obvious traits of an object and vague descriptions. Somebody volunteers as The Guesser and leaves the room or covers his or her ears. The entire group then decides on a secret word, but it should be something everybody possesses and has common features no matter the owner. For instance, you can choose a tech gadget, state of the art spectacular convertible laptop or not, (as laptops and phones are pretty much the same for everybody), social security number, ID card, refrigerator, car, pajamas and so on. You get the point. The Guesser then comes in and starts asking in turns, or randomly if he or she chooses so, only one question in order to guess the secret object. The question is “How’s yours” and the one who has to answer has to answer truthfully, vaguely but yet not too obvious. For instance, if the secret is “refrigerator”, it is too vague to answer “white” or “large” and it’s against the rules, but you’d better not answer with “keeps my food cool”, because if the guesser guesses at your clue, you’re next. The Guesser wins if he or she finds out the secret word based on the clues given in the amount of time agreed upon before, or if he or she used less questions that the established number of them. This is a word play that tests vocabulary and grammar, creativity, spontaneity and linguistic knowledge. 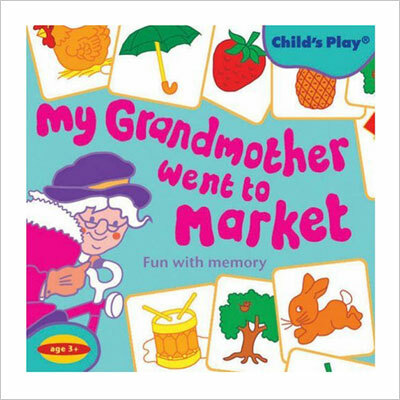 It may be called otherwise in your local area or you may play it in different ways, but it is meant both as a game for developing children’s vocabulary and test the adults’ word knowledge and spelling skills. It’s harder than you think. It is great for passing time in a car during a road trip and makes some really cool parties too. In a circle, a person starts saying the alphabet in his / her head. The one sitting next to them says STOP at a certain moment. The person counting the alphabet letters says out loud the letter he or she reached. Let’s say they stopped at S.
The person who said STOP has to say a word that starts with S. Can be anything, and some less rigid rules of the game also allow names (people, places and so on) or plural forms of substantives. More rigid rules exclude names and plurals. The next person in the circle then has to form a word that starts with the last two letters of the word the one before just said. Of course, somebody fails to deliver a real word that starts with the last two letters of the previous one and each player’s goal is to trick and block the person that comes next in order to eliminate them. For instance, in the example above, if somebody would have said Tyrant, the next player would have to torment the brains and come up with a word that starts with “Nt…”. When somebody gets blocked and has no words to deliver anymore, he or she leaves the game, while the others continue from the beginning. Wins the one who remains the last and, therefore, came up with the proper words in all rounds. As we said, you probably know all these games to play without a board by different names and with varying rules from one group to another. If you know others, newer, older or interesting ones we didn’t mention, please feel free to share them. The beauty to these games is that, unlike the board ones, they allow great adaptations, variations and improvisations and can be played over and over, with slightly different rules, so even if everybody knows how to play, the experience is an ever changing, fresh and new one each time.